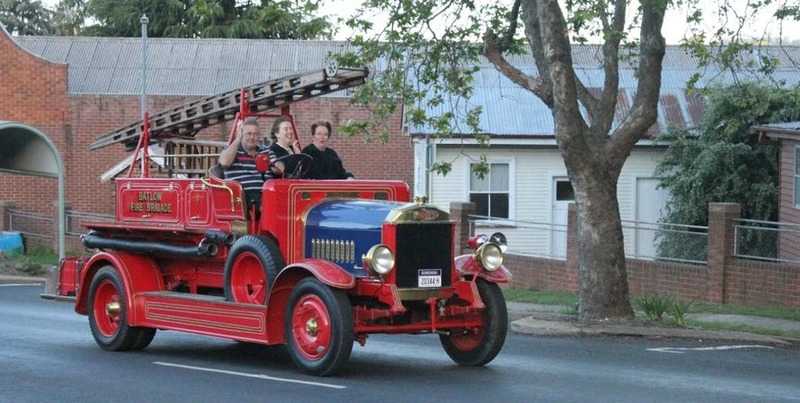 Laurel Hill is a gorgeous destination we recommend for your next family weekender. It's about a 4.5-5 hour drive south-west of Sydney and 5 hours from Melbourne so pack the family into the car and settle in for some good old-fashioned bonding and screen-free time, checking out the gorgeous country landscape as you spend quality time together. The drawcard? The utterly magical Sugar Pine Walk, that will make the drive worth it. Nestled in the Bago State Forest in Batlow is a magical sight for sore eyes. Dubbed the “Pine Cathedral” and the “Fairytale Forest”, this is one of the most scenic walks you will ever take. It is 500m of enormous, sugar pine trees (the largest kind of pine trees there are) planted in neat rows back in 1928. You will walk over a forest floor covered with pine needles, occasionally been kissed by the sunlight peeking through the tall canopy. The best time to visit? Winter! The snow-dusted pine trees will look particularly awe-inspiring. You won’t mind feeling small amongst these majestic, towering trees. A beautiful, diverse place to explore with the family. 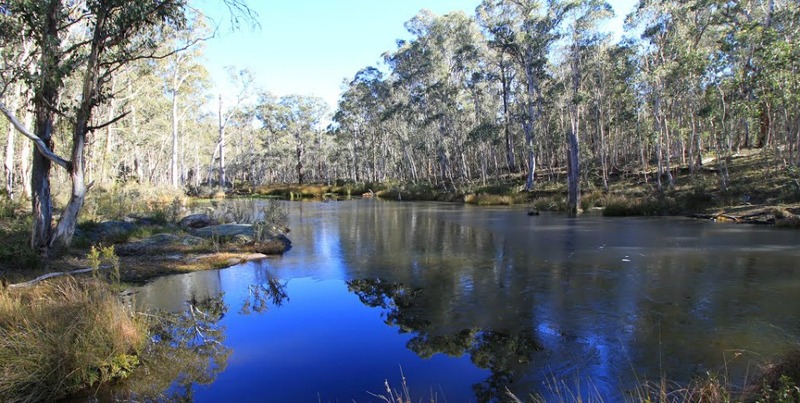 Here you will find Blowering Dam, home to a number of quiet camping spots where you can chill out, fish or row a boat. There’s plenty of space for tents, caravans and fireplaces, a popular spot to make your temporary home during the Summer in particular. For hike-lovers and older families, try the Hume and Hovell Walking Track, which leads to a lookout with views over Blowering Dam and Kosciuszko National Park. 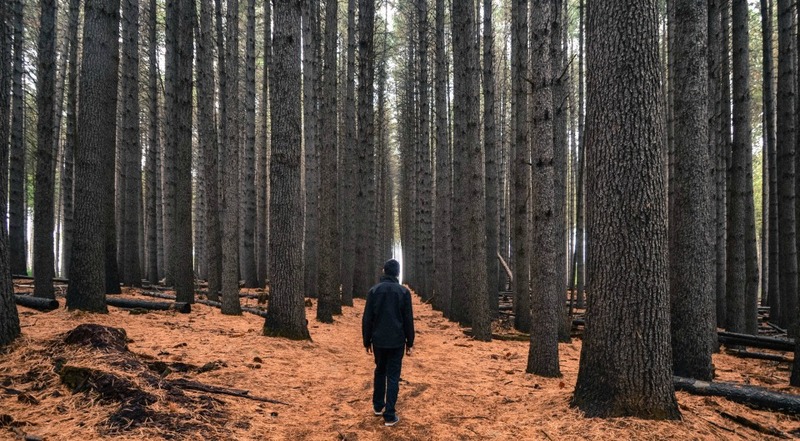 There is literally 100s of kilometres of walking tracks in the Bago State Forest, which will lead you past plenty of campsites- just be sure to grab a map from the Visitor Centre. If you’re looking for a picnic spot, then look no further than the Pilot Hill Arboretum- home to over 50 tree species and bursting with life. Camp alongside a dam filled with big, brown trout at the Paddys River Dam. This is a fishing hot spot (just make sure you have a NSW license) that is in peak condition in Summer. There are plenty of walking tracks nearby, and playtpus are bountiful. 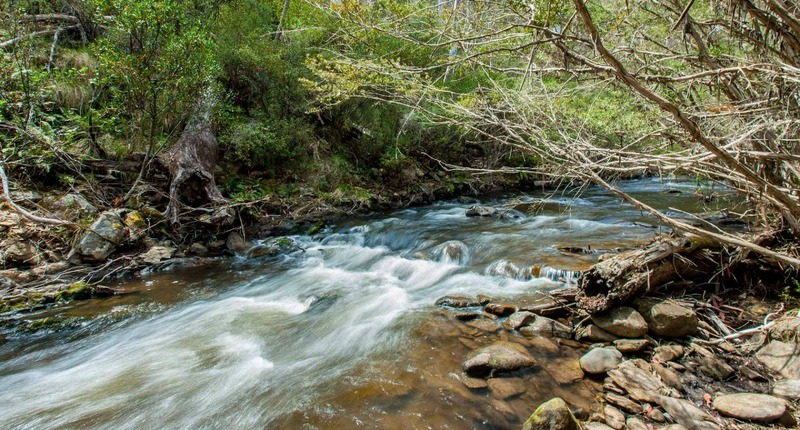 For families who love camping, you simply must head to the Buddong Falls campground, complete with picnic shelters, BBQs, toilets, a car park and the highlight: jaw-dropping waterfalls. This creekside spot has plenty of walking tracks, and is home to parrots, possums and gliders that you’re bound to catch a glimpse of during your stay. This is tranquil family accommodation that will get you back in touch with nature. Take a 15-minute chairlift ride to get the most out of the spectacular views, have a ski in the winter time, check out one of the many beautiful lookouts, or take a leisurely stroll down a walking track. The Sugar Pine Walk can be found in Batlow, so here are some other things to see and do whilst you are in the area. Nature lovers in particular will adore the many outdoorsy experiences to be had in the fresh air of Batlow. If you are seeking fresh produce, check out one the many orchards and roadside stalls including Wilgro Orchards, Mouat’s Farm where you can buy cherries, apples, eggs, jam and berries, or Signors where you can stop off for a blueberry, cherry or grape snack break. Get a history and heritage fix at the Historical Society Museum or explore the rich varieties housed in the Cascades and Goulds plant nurseries. To eat like a local, try the Batlow Bakery for a cake or sandwich, the Batlow RSL club for a Chinese lunch or dinner, the Batlow Hotel for some classic pub food, or the Batlow Cafe for burgers, hot chips and all those things kids love. 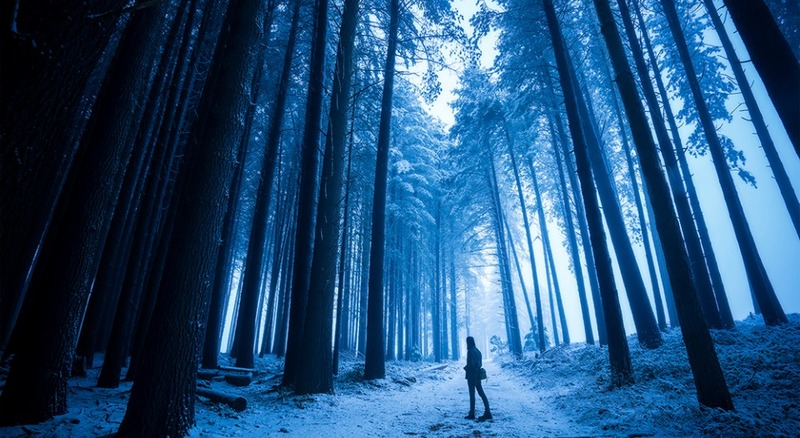 Feature image courtesy of viewbug. Looking for some fun family weekenders? You’ll love our complete guide to a family weekend in Canberra, and the best things to do with kids in Wollongong.